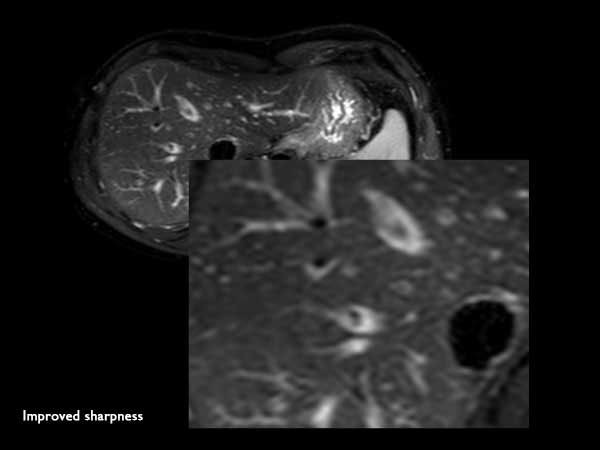 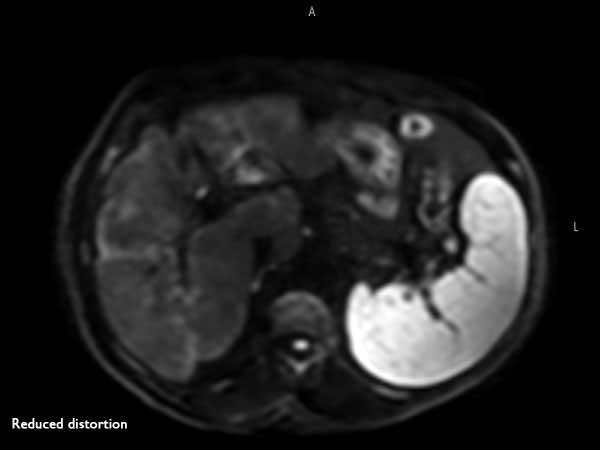 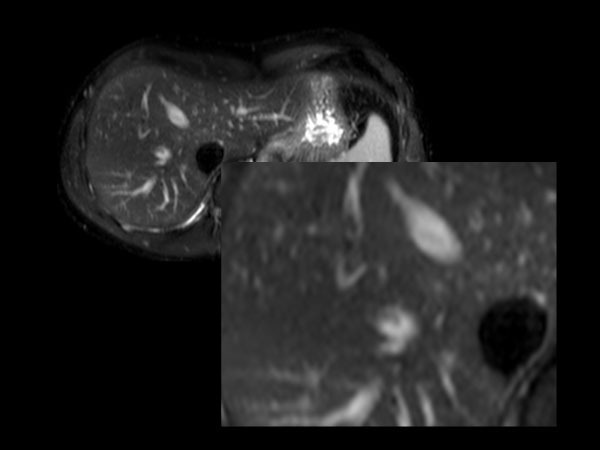 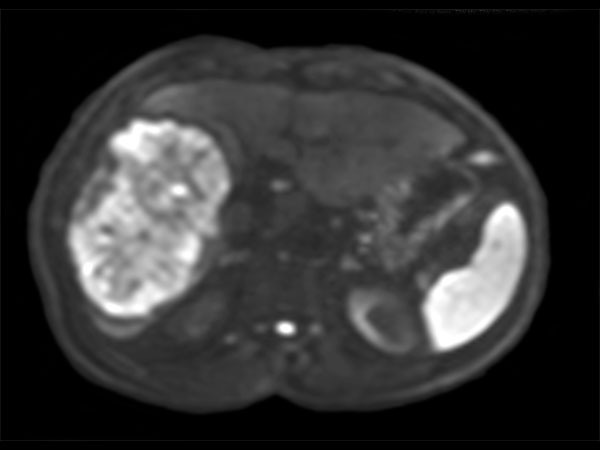 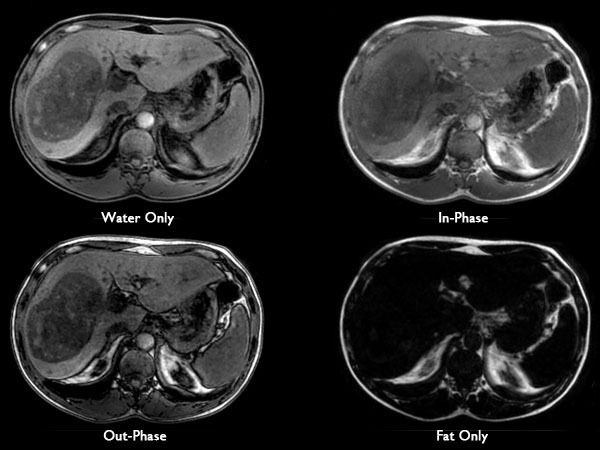 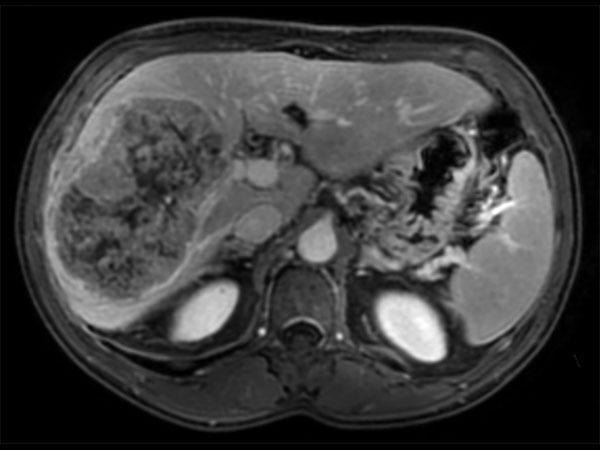 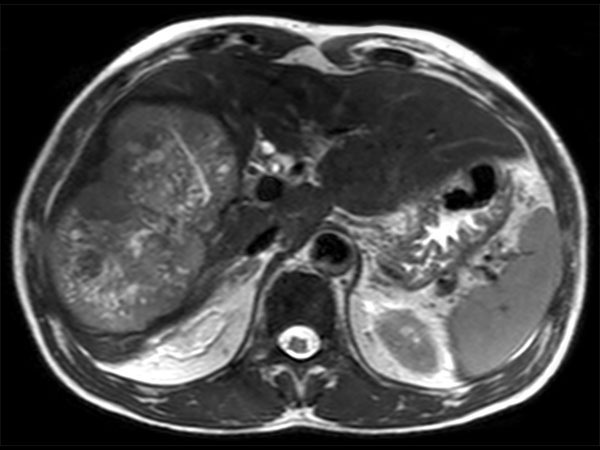 62 year old patient with huge, non-cirrhotic liver tumor. 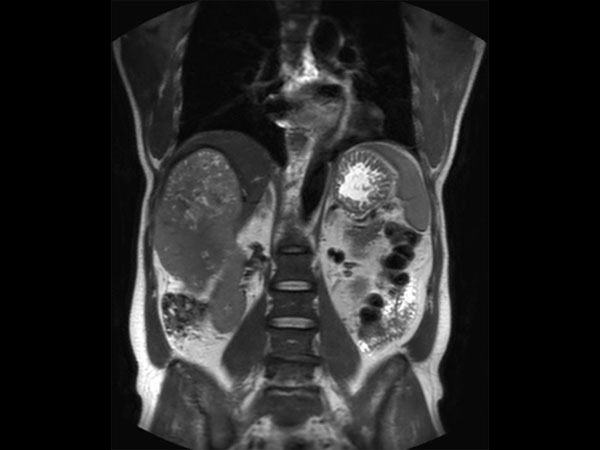 Question is if the portal vein is closed or not which has a direct influence on treatment options. 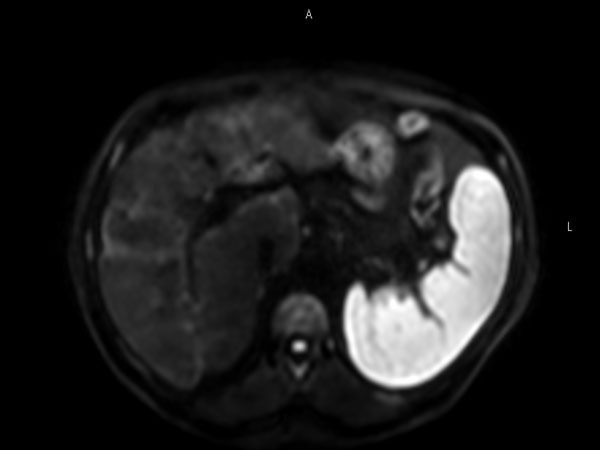 Portal vein turned out to be open and patient was referred for embolization. 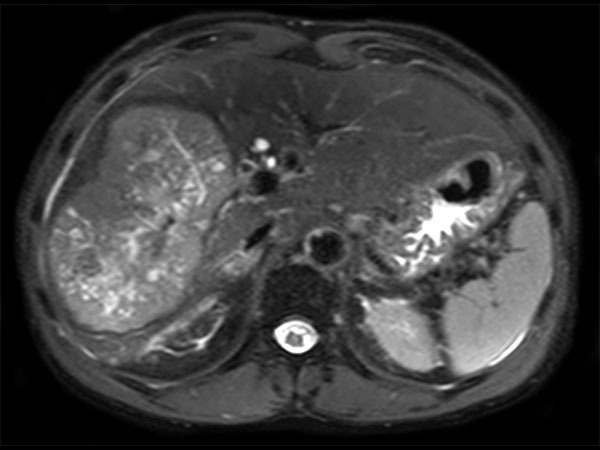 No other tumors / lesions were found.